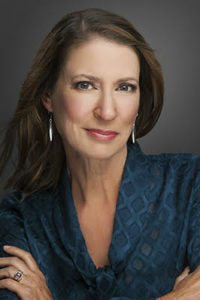 Personal stylist Marian Rothschild is Denver’s premier Certified Personal Image Consultant. Marian is dedicated to helping savvy professionals dress for success for increased influence and stellar success. More than just a personal stylist in Denver and Boulder, Marian coaches the essentials of personal branding: visual, verbal, and nonverbal communication. 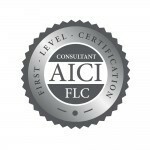 Marian trained with and earned full certification through the Association of Image Consultants International which is the highest standard of credibility in the image industry. 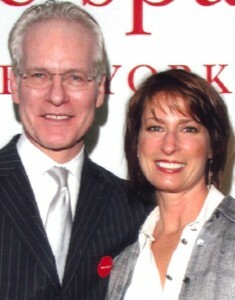 Marian is a Volunteer teacher/trainer for the Look Good Feel Better program through the American Cancer Society as well as wife, mother, organic gardener, and avid athlete, on a path to lead a healthy, balanced, and joyful life. Contact Marian now for a complimentary, no obligation 30 minute phone consultation. Men and women outside the Denver area may book a virtual makeover via Skype. “What a transformation! Marian is skilled at rearranging pieces you already own to create a look that improves your image while maintaining your personality. I especially impressed by how she started off by asking me what I wanted my look to communicate, and then using that response to guide the entire process. 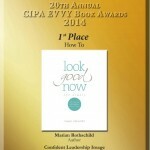 It was fun, easy and made a big difference!” ~ Emma S.
Marian Rothschild’s professional memberships include National Speakers Association, Association of Image Consultants International, Look Good Feel Better Program of the American Cancer Society, Fashion Group International, and Colorado Women’s Chamber of Commerce. Call to book your image appointment with Denver’s leading Image Consultant and Personal Stylist at (720) 933-9247. 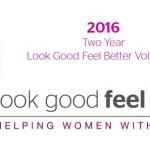 Look Good Now Image Consulting, view image packages here, or click here to book a virtual makeover now and start your style transformation. 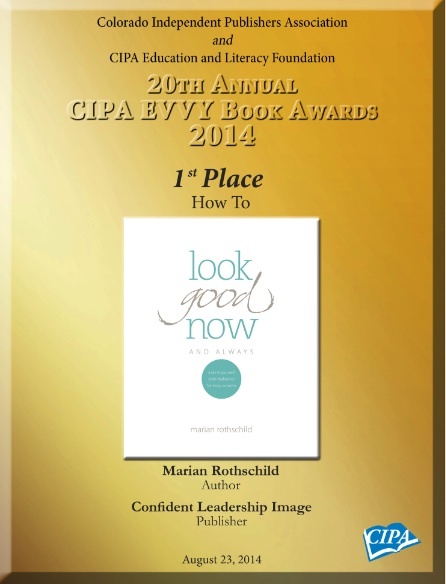 Marian Rothschild of Look Good Now Image Consulting serves the Denver and Boulder, CO, areas for image consulting with men and women and is a national speaker on professional and business image.